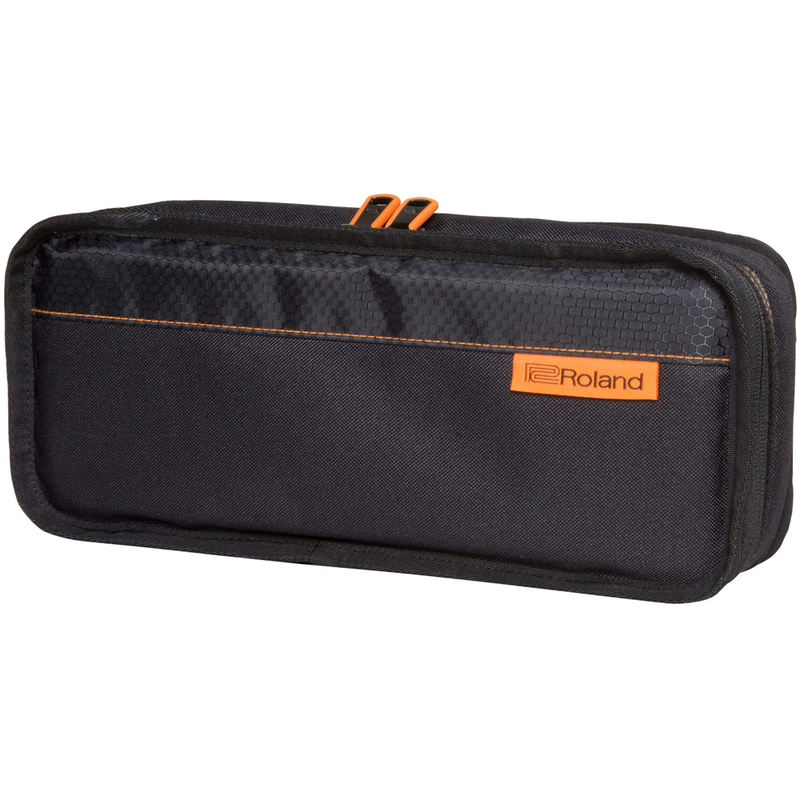 The Roland CB-BRB1 Black Series Boutique Bag is lightweight and durable, Black Series bags are perfect for performers on the go. With a rugged exterior and thick internal padding, your instrument in shielded from bumps and bruises while you’re on the move. 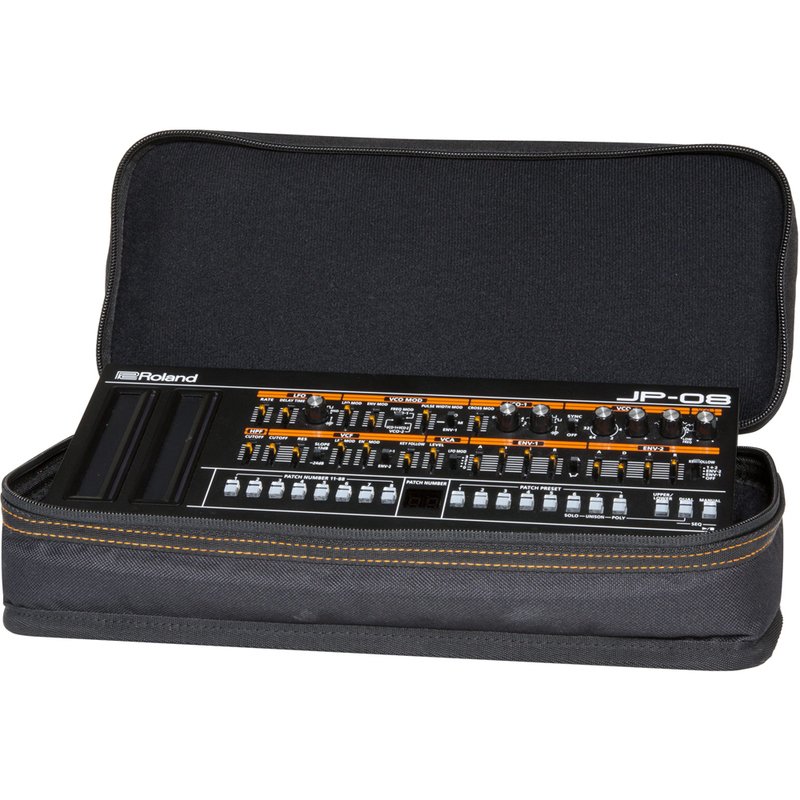 Ideal for everyday use, the CB-BRB1 protects your Roland Boutique module in style.